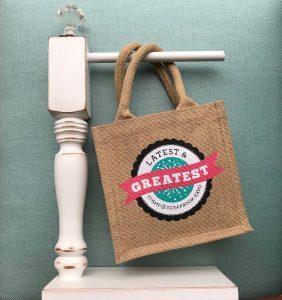 Hey there Stamp & Scrapbook Expo friends and fans, Becki here, to share a fabulous giveaway with you. I don’t know about you but it’s seemed like a very long week. I’m ready for the weekend! Let’s start things off right with a giveaway! Kiwi Lane is this week’s Freebie Friday sponsor. If you’re not familiar with Kiwi Lane, here’s what you need to know: Kiwi Lane Designs is the product of passion…passion for our relationships with family and friends, for capturing the special moments of life in pictures, and for the satisfaction that comes through creative expression. Looking for scrapbooking or Card Making Inspiration? Or maybe a way to use up your stash of supplies and paper? Then you have to check out Kiwi Lane Play to Create system. 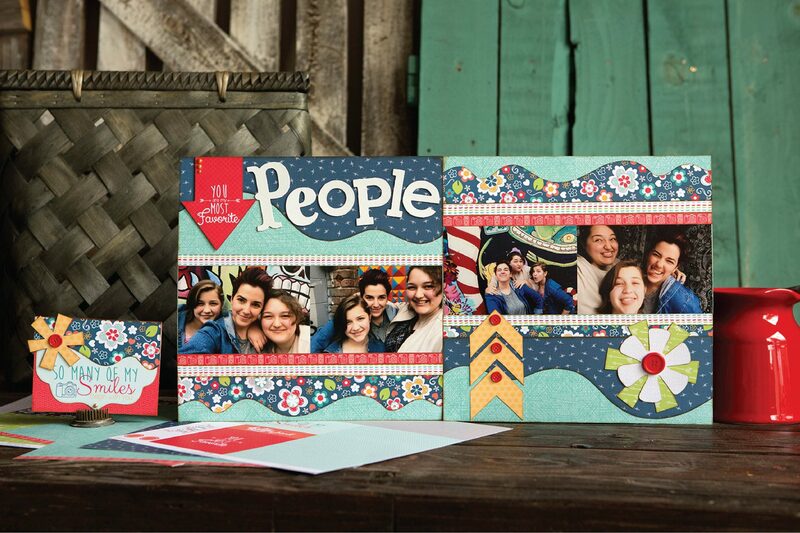 They developed a system, which they call the Play-to-Create System, which simplifies the process of scrapbooking and cardmaking through the use of our Designer Templates. Join Susan Budge one of the Kiwi Lane Founders, as she walks through the creative process for this page, and see how simple it is to create a layout from start to finish. 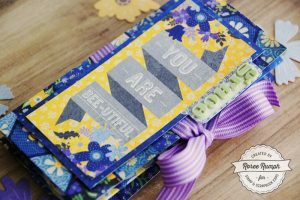 Now…for those of you that love to make cards, or even have been thinking you would like to start making cards, here is a quick video from start to finish on how simple it is to create cute handmade cards. 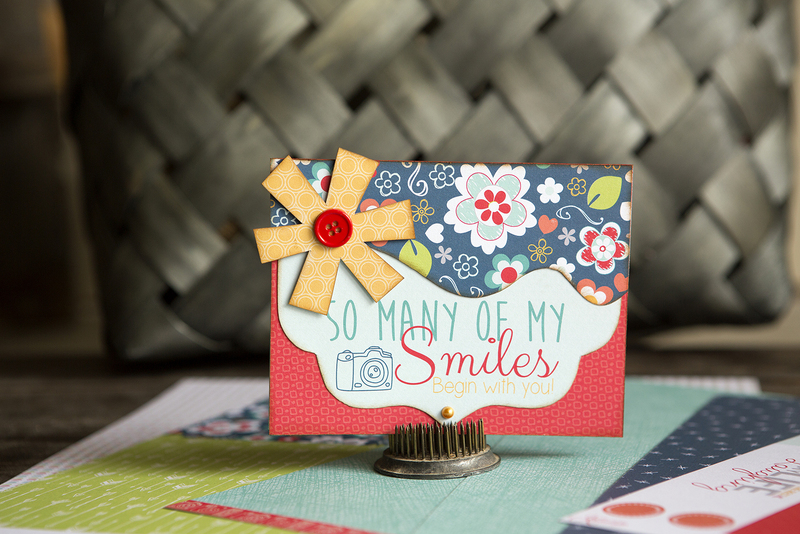 Love the paper and Designer Templates used to create these layout and cards? Here is a bundle that includes those items that you can win! If you’d like a chance to win the Freebie Friday with Kiwi Lane prize, leave a comment on this post before July 5th 2018 at 11:59pm EST. Good luck everyone! Want more Scrapbooking or Card Making Inspiration? Follow Kiwi Lane on all of their social media channels. Congratulations, Kathryn! Please email becki@scrapbookexpo.com with “Echo Park Paper Winner” in the subject line. Thank you to everyone that played along with our Freebie Friday giveaway. Thanks for stopping by for Freebie Friday. Don’t forget to leave a comment below for your chance to win. I’ll be back next Friday to announce the winner AND I’ll have another awesome prize up for grabs. Have a great weekend my friends. Happy crafting! This entry was posted in Card Making, Freebie Friday, Giveaways, Scrapbooking, Tools and tagged Freebie Friday, Giveaway, Kiwi Lane. I love Kiwilane, they make Scrapbooking possible for anyone. Even with a couple of sets you can do endless variations of layouts. I hope to own all of the templates one day. Live. Laugh. Craft! 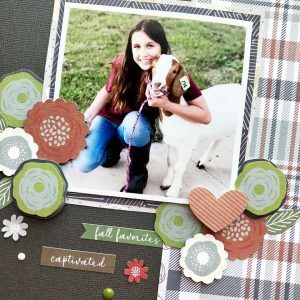 I love using kiwi lane templates in my scrapbooking. I’ve even had an opportunity to do a workshop! I love kiwi lane!!! It’s so versatile and can make great lay outs! Love kiwi lane! It is so easy to use! I have only tried Kiwi Lane products during a make n take. Would love to own some of the products. I love Kiwi Lane! Their templates are so fun to use. I really like how easy it is to take them with you to crops or a friends house. Less supplies to pack up and take with you = more time to play and be creative! What a fabulous prize to win. Love Kiwilane products. Thanks for the chance to win. I’m new to kiwi and these look so fun. Thanks for the videos. 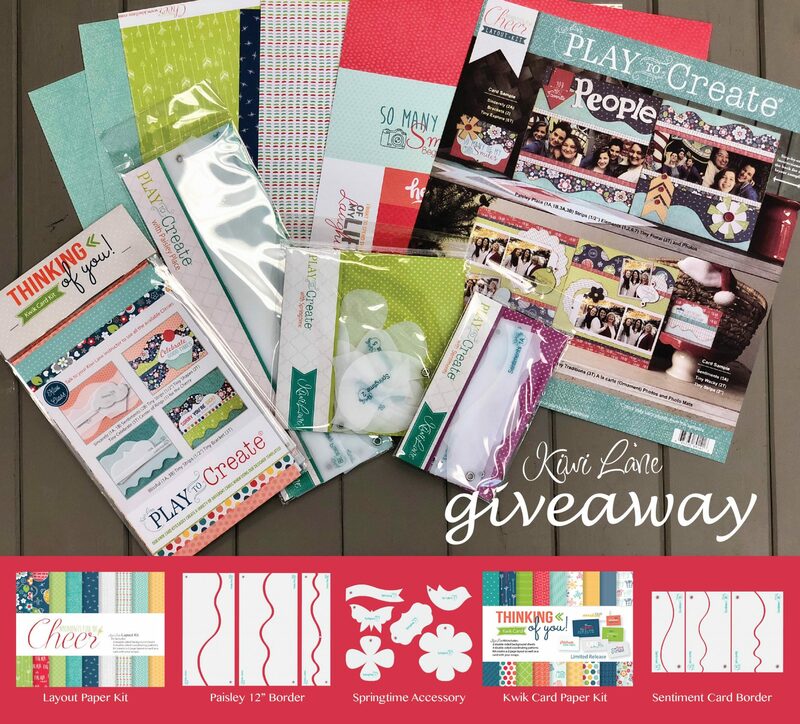 I love Kiwi Lane – it took scrapbooking back to the basics for me, which was what I really needed and wanted. I’m using the play to create system to do baby books for both of my daughters and they are turning out beautifully! Love Kiwi Lane!would love to win this! A friend has Kiwi Lane products.vi hzve never tried them yet. Would love to Win this! Thank you for giving an opportunity to do so! Such an awesome prize, Thanks for the opportunity!! Just getting started with Kiwi Lane. I’m hoping that with Kiwi Lane I can get caught up on my scrapbooking . Saw Kiwi Lane for the first time at Scrapbook Expo in Chantilly. Wanna try them!!! I am a new Kiwi Lane instructor and this would help me show people why I became a instructor. Once I saw and heard about Kiwi Lane I became instantly hooked! Would love to win these to add to my inventory to help others feel the same way!